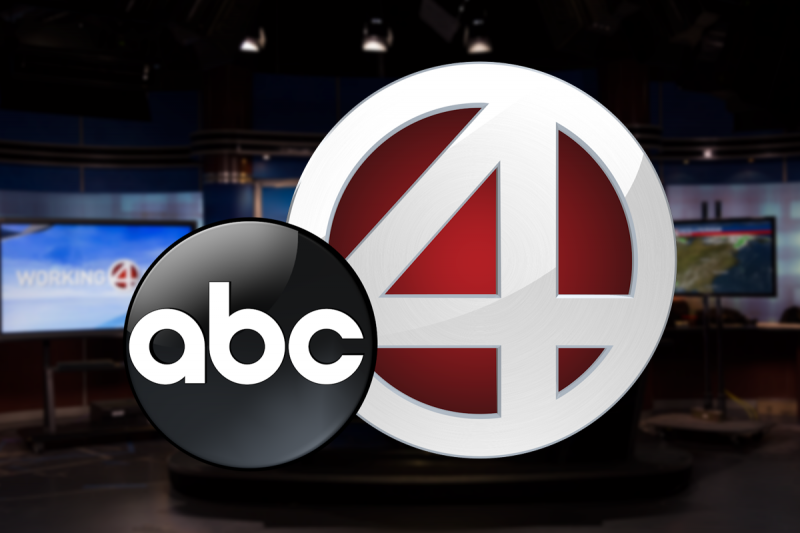 At ABC News 4, we pride ourselves on staying connected and visible in our communities by partnering with local companies, community based organizations, and by supporting family oriented events such as Lowcountry Foodbank Food4Families Food drives, Susan G. Komen Race 4 a Cure, First Day Festival, and the Cooper River Bridge Run. We are the proud media sponsor for the prestigious Jefferson Awards, highlighting everyday people in our communities doing great things for others. As a media outlet servicing Charleston and the surrounding areas, we are focused on our three core values: Love what you do, live what you do, and embrace what you do. At ABC News 4, we strongly believe that by following these values we set ourselves apart and connect people with content everywhere!